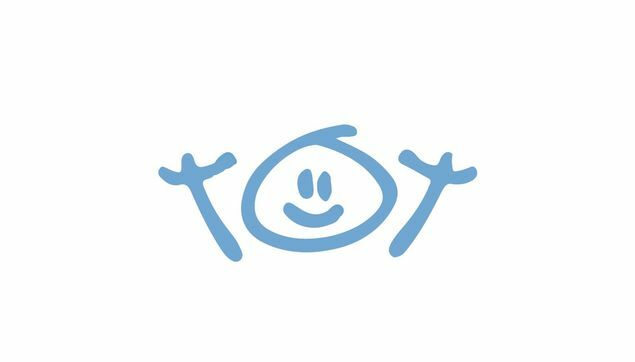 The story of the Holiday Tots logo – celebrating its 5th birthday next year, can you help with a name?! Roll back to 2009, I was pregnant with my youngest and really did not want to go back to the daily grind.. I already had three much older children, 15, 19 and 23 at the time, and knew it was my ‘last chance saloon’ at being a mum to a new baby. Freddie was born in April 2009 and after a couple of weeks I decided to find an alternative to office life. I started a company called Tot Friendly. The idea was to showcase the best things do with kids under 5. 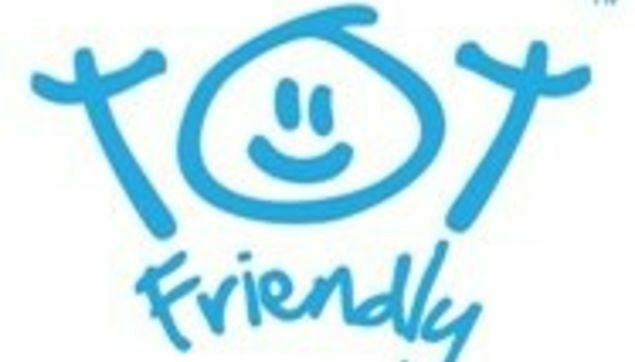 I sat and drew the Tot Friendly logo and an old work colleague brought it digitally to life. 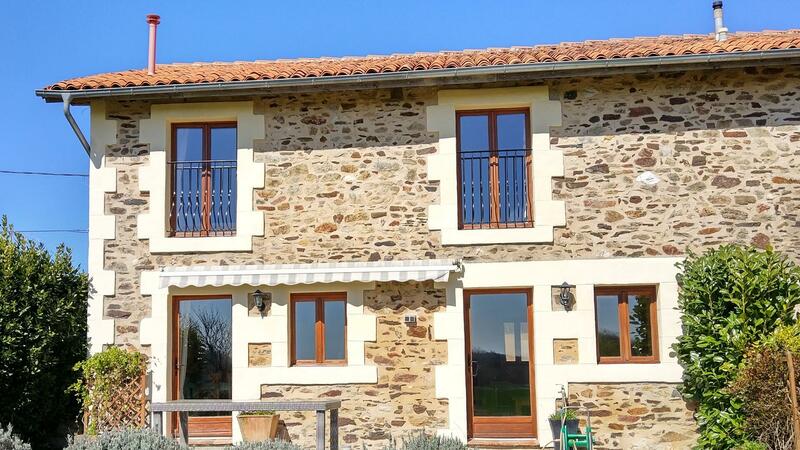 After a couple of months I travelled to a villa in France owned by my in-laws, it had everything you could possibly imagine someone would need with an 11 week old baby. It was at this time that I had that eureka moment ‘ that’s it’ I said to my husband ‘I need to get holidays to families who need them, villas and cottages that have all the baby and toddler kit’, as if my stars were aligned, when I got back to England I heard that another brand name was available – Holiday Tots - and after a few chats and meetings became the proud owner. 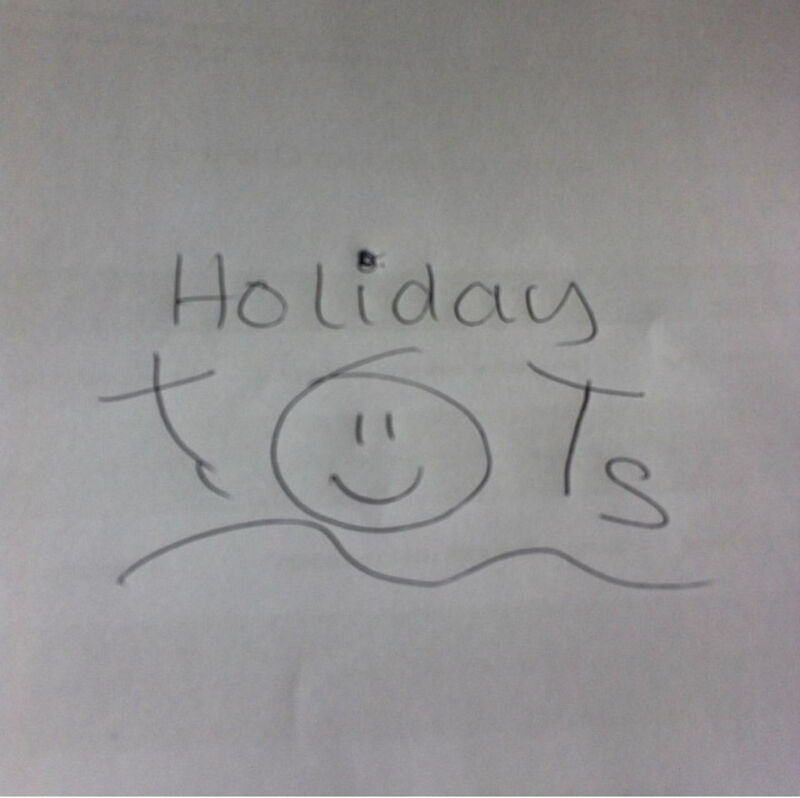 I love love love the name Holiday Tots, it still makes me smile today when I say it out loud, it’s such a happy phrase and reminds me of my holidays with my kids. Holidays with our family make the best memories, we still holiday together now, my oldest is 33 and has his own daughter so our age range is from 2 to 97! A family that holidays together stays together!! Anyway back to the logo! 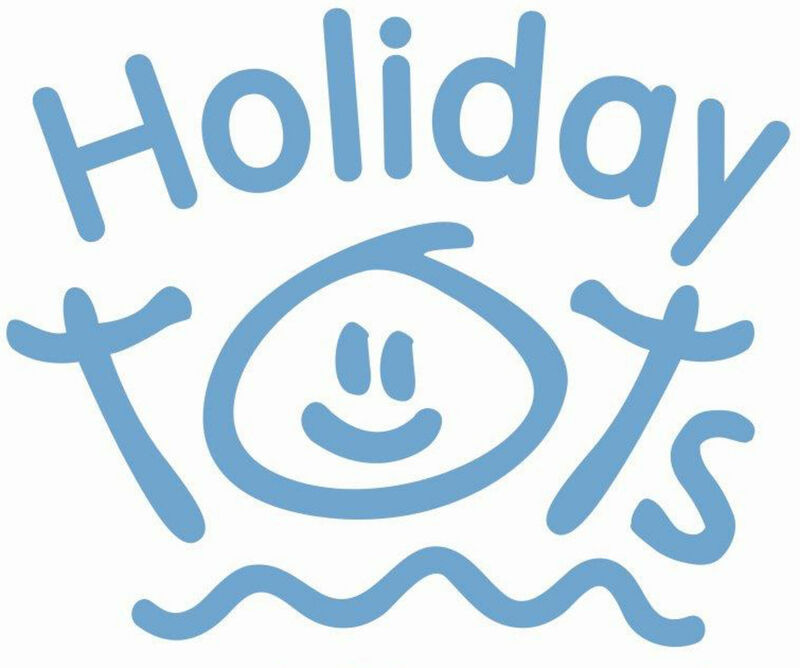 I also loved the Tot Friendly logo I had created and so decided to work on morphing it to Holiday Tots. A few sketches later I came up with this… Art was once a strong point for me, but as you can see it seemed to leave me a little short this time ha! 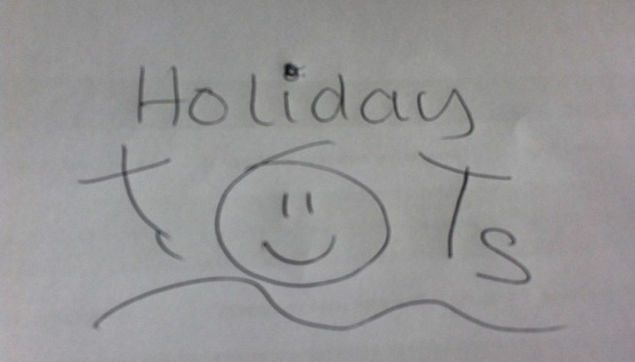 I sent my ideas to a friend who I knew could draw it digitally for me and voila The Holiday Tots logo was born. Can you help bring the Holiday Tots logo to life? This transformation happened in 2014 and so to celebrate the logo’s 5th birthday we have decided to at last give it a name! We need your help though. Please help us bring the logo to life by suggesting some names by heading to our social media pages or contacting us. In 2019 we will announce the chosen name with a special gift for the winner.